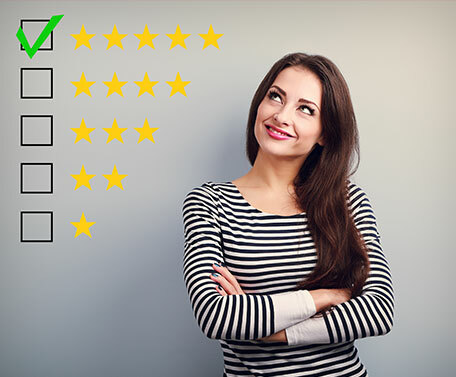 Finding the right catheter to fit your lifestyle is the first and most important step for successful bladder management. Whether using catheters for the short- or long-term, the InTouch Med Supply experts are here to assist in finding that perfect fit. Intermittent catheters, also known as ‘in-and-out catheterization,’ is considered the gold standard for managing your bladder health. 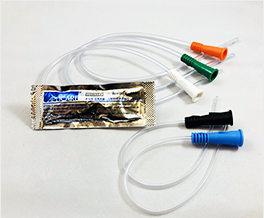 InTouch Med Supply’s selection of catheters are available in different options and packaging to ensure convenience, ease of use and reduce infection. 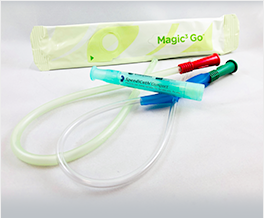 Most catheters are straight tip which allows a safe and effective means for emptying your bladder. A coude tip catheter has a curved tip allowing easier insertion by navigating obstructions, false passages or an enlarged prostate, reducing pain and discomfort during the catheterization process. Vinyl, PVC, Latex and Silicone catheters that require the use of lubrication before insertion. Ready to use catheters coated with a water soluble, or oil based lubrication. Self-contained and easy to use. 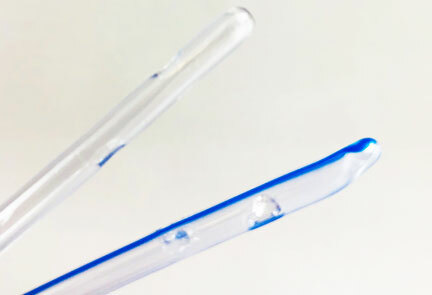 Advanced technology coating allows the catheter to have an affinity to water, making insertion and withdrawal effortless and pain free by reducing friction. Designed to reduce urinary tract infections (UTI’s) utilizing “no touch” sterile catheterization. Closed systems are either pre-lubricated or hydrophilic, and have an attached collection bag. Known as Texas catheters or condom catheters, they are manufactured with a flexible silicone or latex sheath and are designed to be worn like a condom. 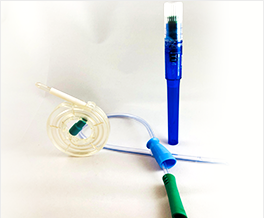 Having a pre-applied adhesive allows the catheter to remain secure and prevent leaking. 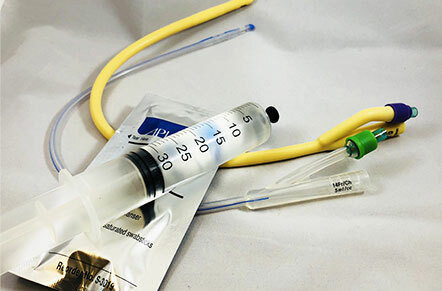 An opening at the tip of the catheter connects to a drainage bag allowing for easy and discreet collection of urine. 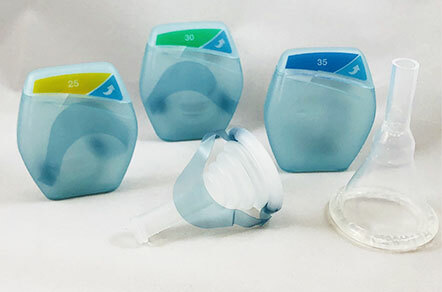 A wide range of packaging and sizes allows users to have a more positive and successful experience by making the application process easier and allowing a tight secure seal to prevent leakage. Indwelling catheters or “Foley Catheters” are flexible catheters available in both straight and coude tips. They are manufactured from latex or silicone and are designed to be inserted into the bladder where the catheter will remain to provide continuous urinary drainage. A balloon at the tip of the catheter is inflated with sterile water and allows the catheter to remain securely in the bladder until removal. The catheter is connected to an extension tubing and drainage bag to collect urine. New coating technologies and innovations help reduce urinary tract infections. 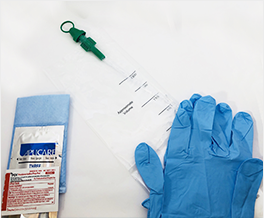 Utilizing the provided catheter insertion kit aids in proper sterile technique upon insertion and reduces the risk of catheter associated urinary tract infections.